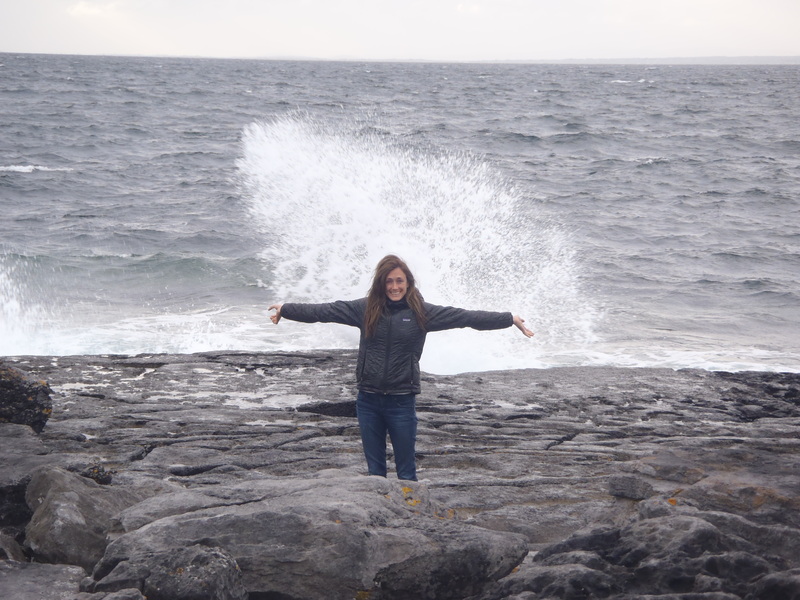 Ever since I was a little girl I was fascinated with everything Ireland. 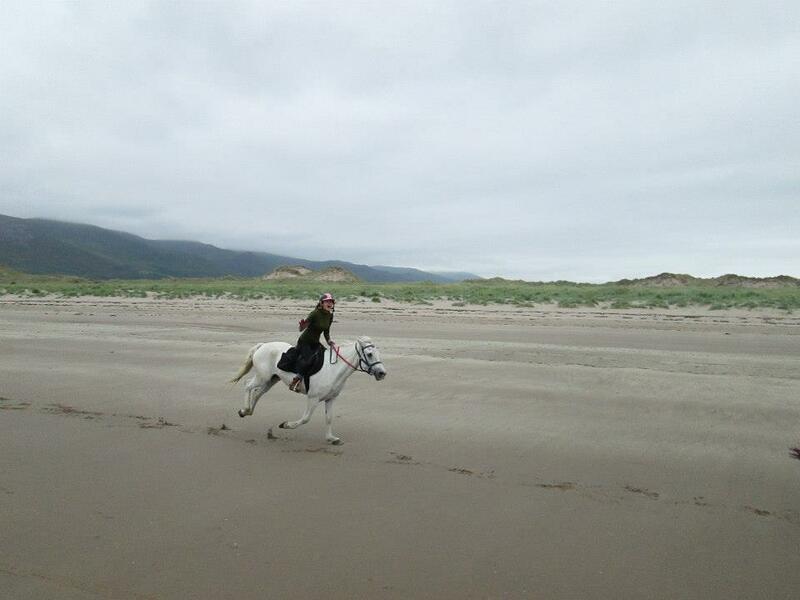 The horses (predominantly), the folklore, the Celtic influence, the miles of green, the history of war and the Irish people’s will to keep on going. In elementary school whenever we had to pick a country to write a report about, it inevitably would be on The Emerald Isle. 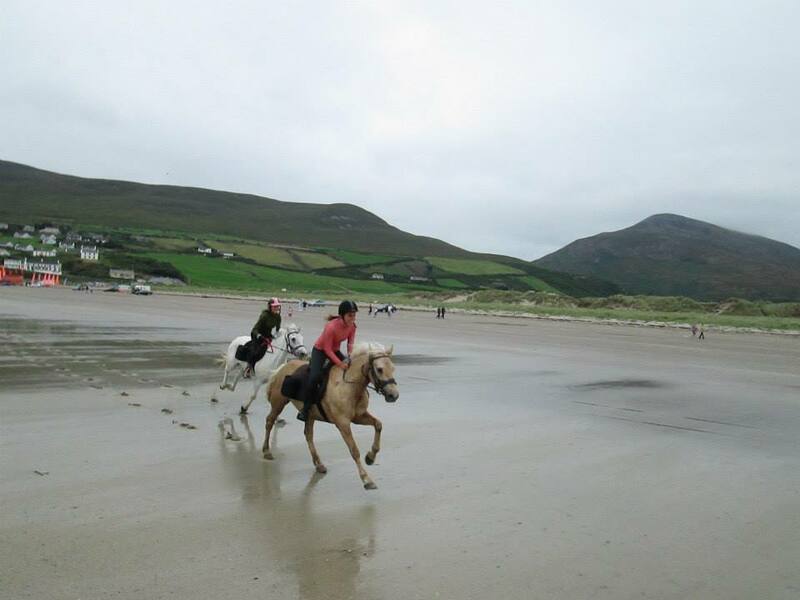 I was never able to visit Ireland as a kid, but I was fortunate enough to have horses. Horses were my obsession and my savior. I begged and begged for a pony until my parents had no choice but to give in, and on my ninth birthday my dream came true- I got a pony named Hershey’s Kiss. He was the color of dark chocolate and had a white mark on his forehead in the shape of a Hershey’s Kiss candy. Starting at the age of nine I spent hours after school at the barn with Hershey until I was forced to come home in the evening. 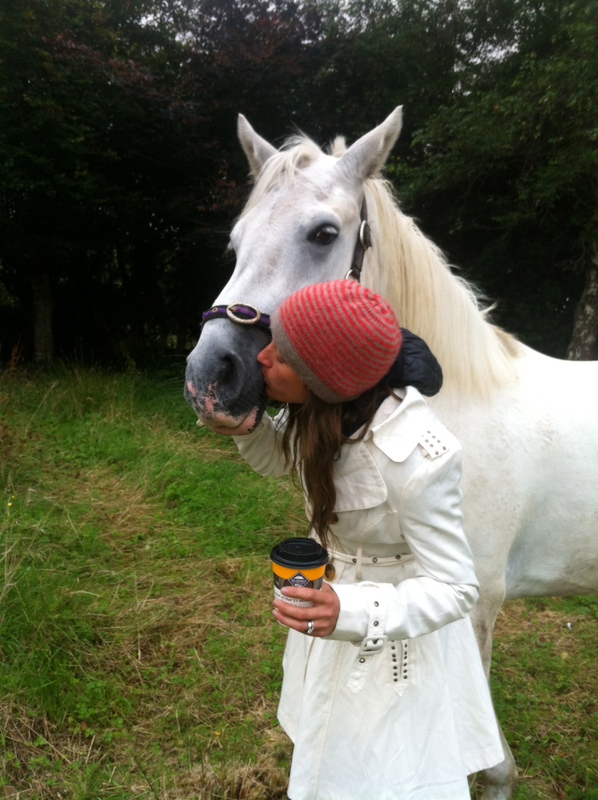 Horses taught me patience, mental toughness and patience, but most importantly how to love. They were my family, always silently understanding and the best listeners. I had many days crying under their manes, hugging their broad strong necks, and just being together…observing their peacefulness and contentedness while they munched on grass, and being amused by their inquisitive nature of the often unnatural world surrounding them. Last month I had the opportunity of a lifetime. 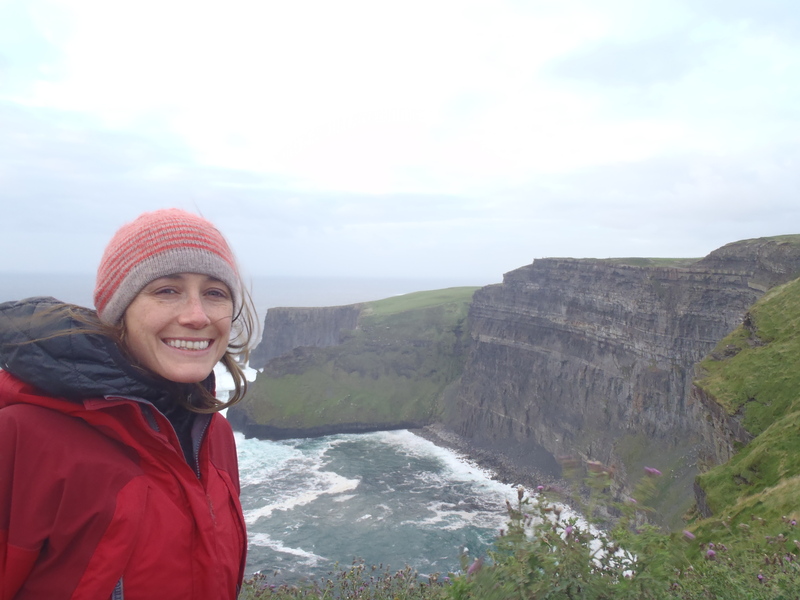 My best friend from veterinary school, Leah, and I planned a trip to Ireland to explore the country and partake in an equine trek along the southwest peninsula. We would ride twenty miles a day and spend the evenings in different small town bed and breakfasts along the way. 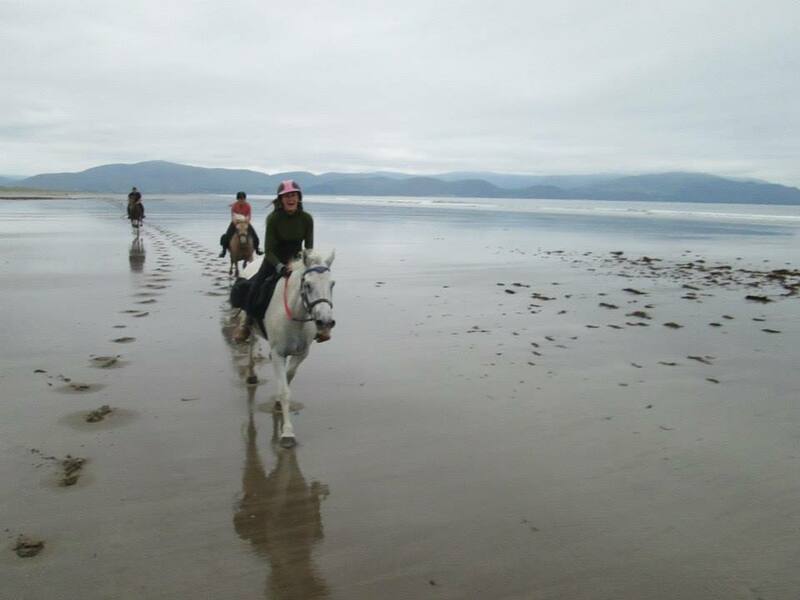 Galloping over thirty miles an hour on the beach, the sand and saltwater powdering my smiling face, watching the Connemara pony’s knees lift and feeling the literal horsepower, I look over at Leah on her pony doing the same and I feel like I am in a movie. Just about every view in Ireland is as rich as a postcard, and the people are the kindest and most accommodating I’ve ever met. 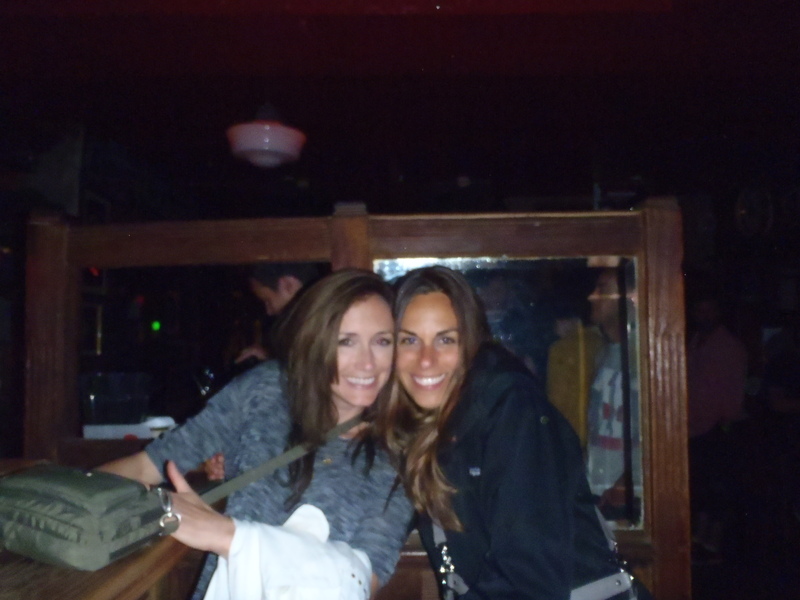 We would end each ride with a Guinness, Smithwicks (our favorite), or an Irish Whiskey, and revel in the beauty of our days in a horse lover’s paradise. Horses were the reason I originally pursued the field of veterinary medicine. I ultimately chose small animal medicine for a number of reasons, mostly because the large animal field often involves dealing with clients that think of them as a commodity. 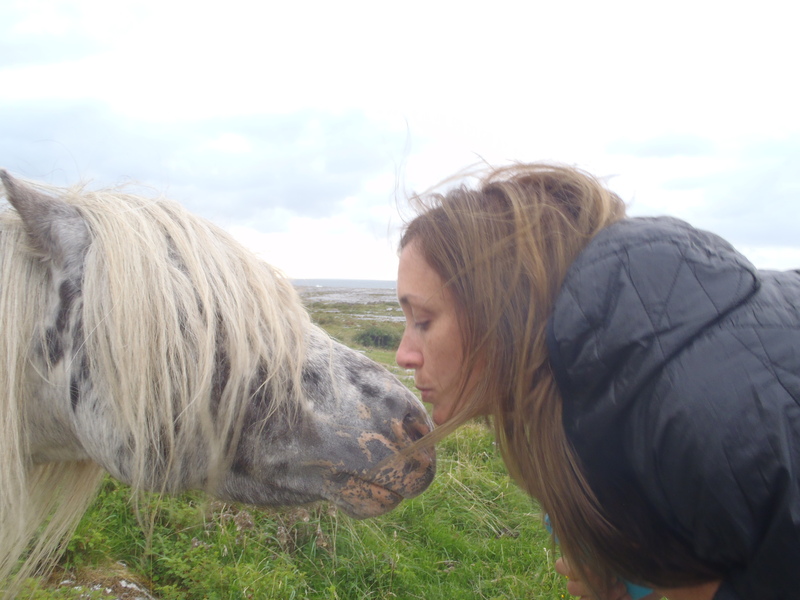 Horses are so much more to me than something one owns, they are dear friends- magical beings deserving of the best care and the best life. They will always hold a special place in my heart. Chris and I are about to leave for Europe for four months to climb our hearts out! First Spain, then Bulgaria, Greece, and Turkey. Again- this must be a dream! And with that, SLAINTE! (An Irish cheers). I love the story Heather. 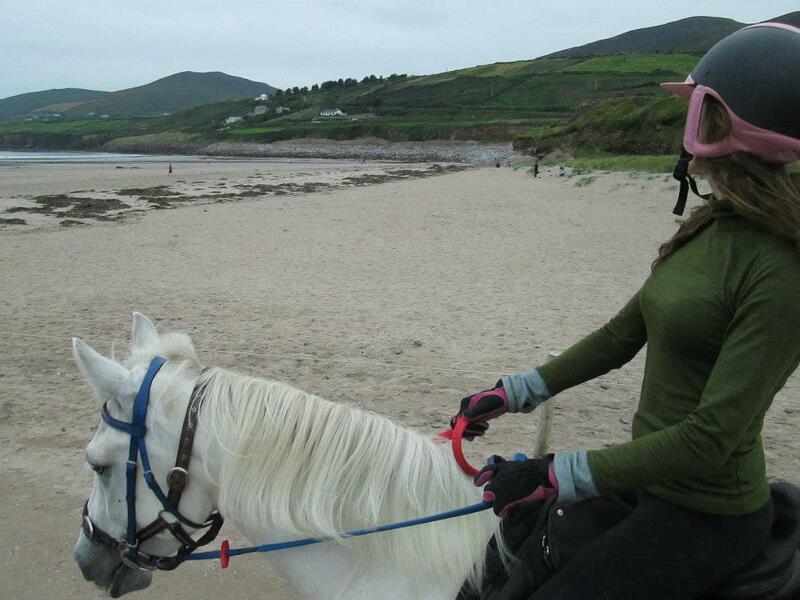 I have always loved Ireland and horses. It sounds like a wonderful adventure. Thank you so much Mary! Hope you are well! 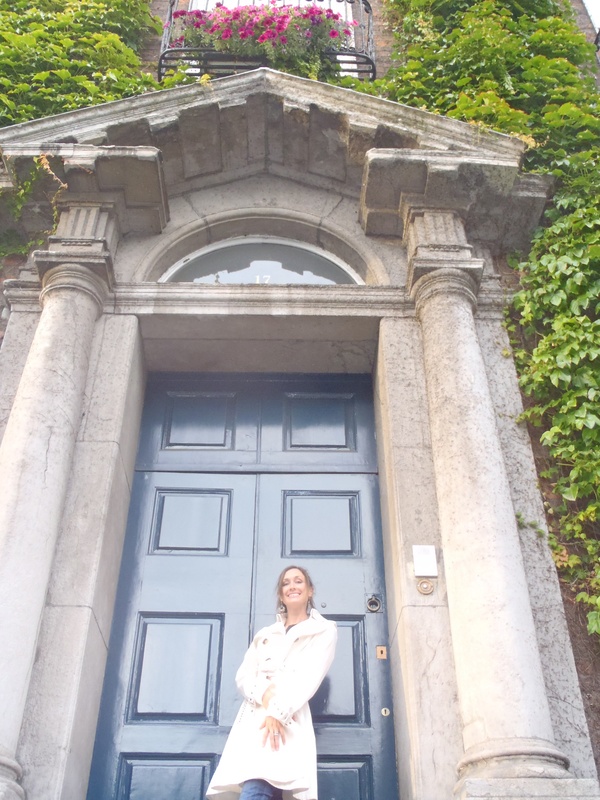 I had been two times to Ireland and every time I found something new on my trip. It is a magical place that attracts visitor’s to come again and again. People in Ireland are very helpful and of friendly nature. They speak softly and are good in nature. I have made few Irish friends on my visit and still they are in contact with me. It has almost been 8 months time I last visited Ireland, but the sweet memories and the lovely time with those Irish friends of my vacation are still in my mind. Ever since my childhood I also had a dream to visit Ireland and when I was graduated I got the chance to plan for an Ireland trip. I had done a lot of planning for my first trip to Ireland and had booked for the hotel in advance. I had packed my luggage according to the season and I also got a camera gifted from my father for the trip. Ireland has greenery and as the countryside is green, so travelling across those areas is really very remarkable. 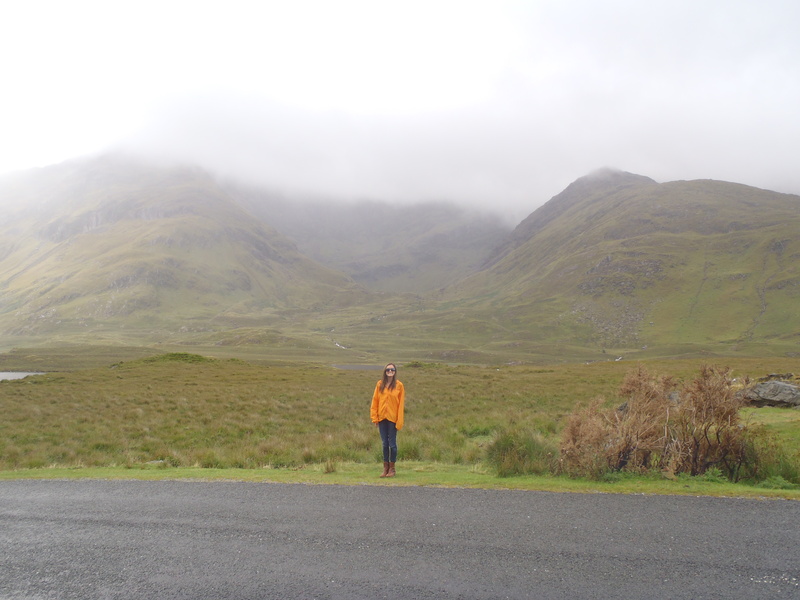 I explored a lot of places in Ireland and hired car for the trip as I was inspired reading this blog http://www.dan-dooley.ie/blog/general-car-rental-news/the-5-best-irish-self-drive-car-hire-destinations-ireland/. Travelling across the country side and seeing the natural beauty with greenery over a large area was wonderful and very pleasant for me. Your pictures are really nice and it’s amazing that you had also completed your dream vacation with your best friend.